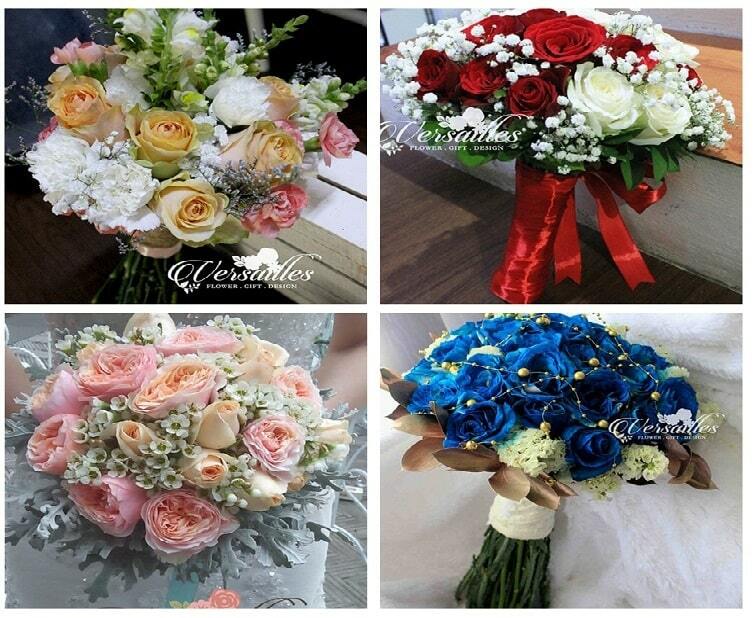 Whether it is a grand or simple celebration, no event would look good enough without appropriate flower arrangements. These flowers truly add joy, color, and vibrance to our events and their presence make the place look more radiant regardless of the place of being. You also not need to worry for the added expense because as a matter of fact, many florists offer wonderful flower arrangements for very low prices. Some examples specifically from Tangerang are listed below. 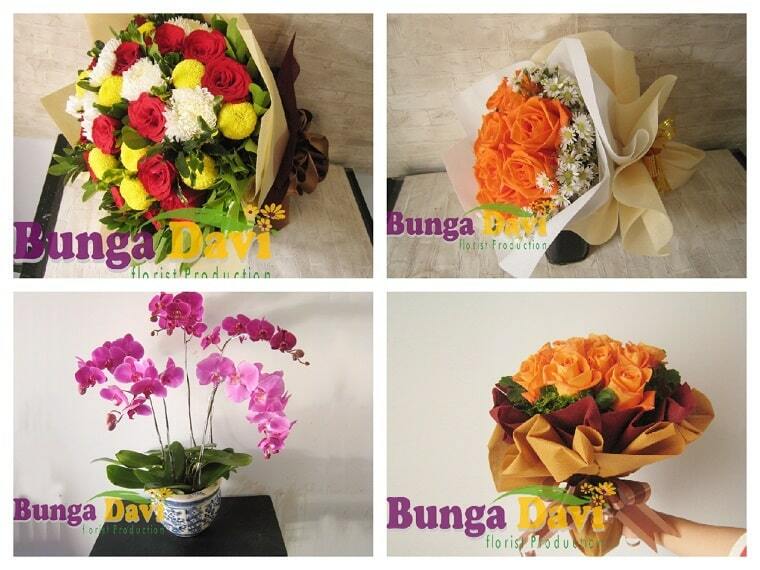 Before changing its name to Toko Bunga, the shop was first known to be Davi Flora Flower. 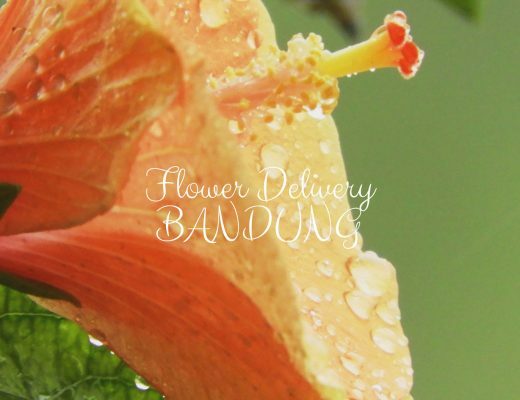 Despite its change in name, the quality of their flower products remained the same. 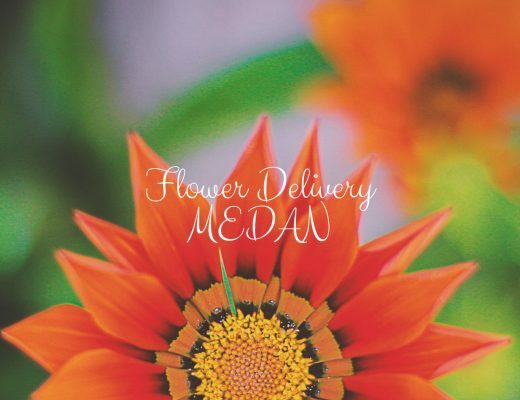 Since they opened their shop, they have been committed to provide excellent quality of work so you can really put your trust on them when it comes to handling your orders. 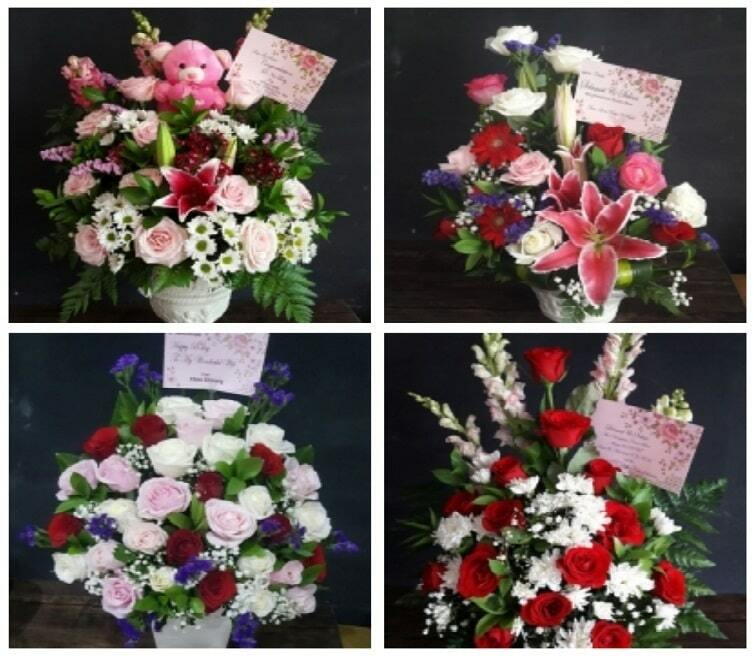 If you are into simpler kind of flower arrangements, one of your best options would be Angelhouse florist. 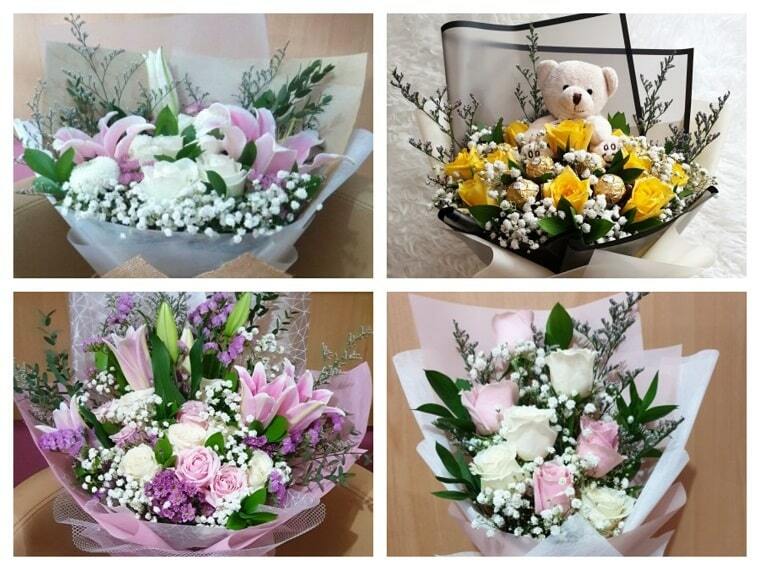 They have quite a large collection of wrapped bouquets ideal for any type of occasion. Plus, the prices of their products are really cheap! 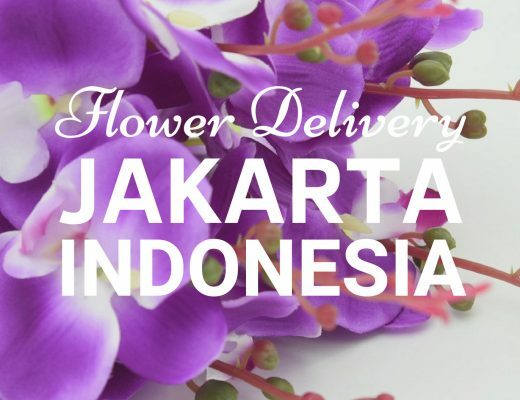 Fuchsia Florist is a local shop in Tangerang that serves the entire area and even extends their service to Jakarta. 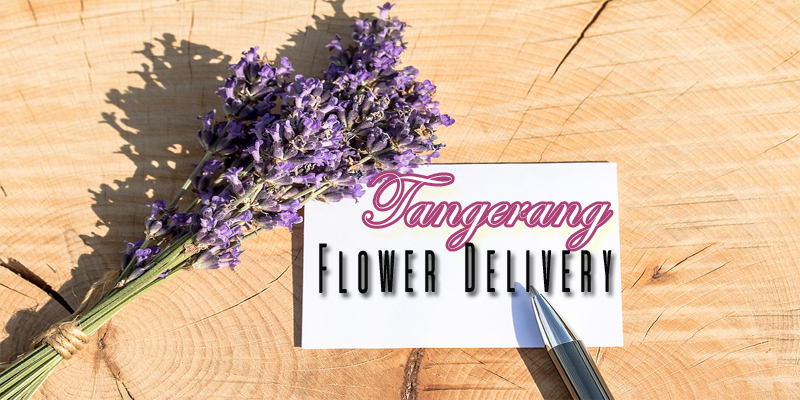 Their flower arrangements are suited both for personal or company purposes so they really cover any of your flower needs. Customer satisfaction is their utmost priority that is why they make sure to meet their clients’ expectation or even go beyond that. Since 2012 Versailles Flower has been providing exemplary work of art by arranging fresh flowers that will truly complement with the occasion and theme of the event. With the combined skills of their staff, they are able to produce magnificent work that they are able to share with the entire place of Tangerang.